Our mission is to provide quality, high-interest books to school, classroom and community libraries. We provide books to inner-city schools where at least 90 percent of students live at or below the poverty line. 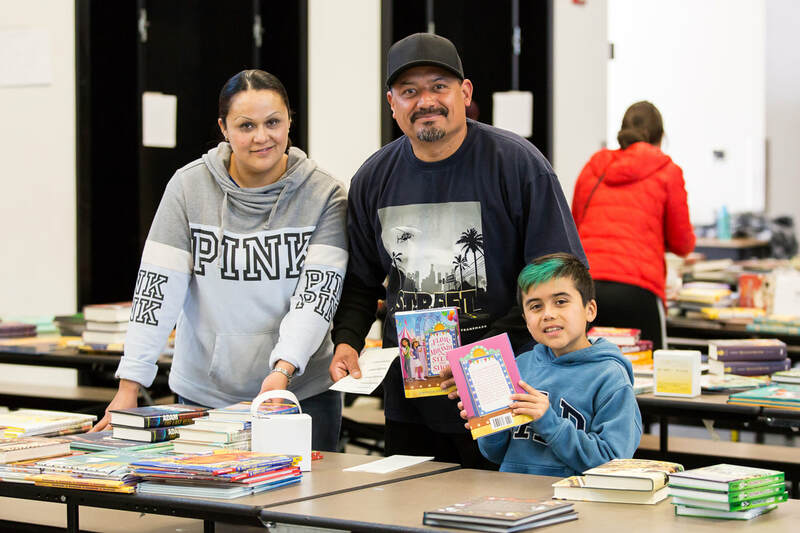 Since 1999, Access Books has donated more than 1.6 million books, and each year, approximately 18,000 pre-kindergarten through middle school-aged children participate in our program. So many inner-city children never leave the five block radius of their home. Books can give them another world. ​Library makeover time lapse from Access Books on Vimeo.